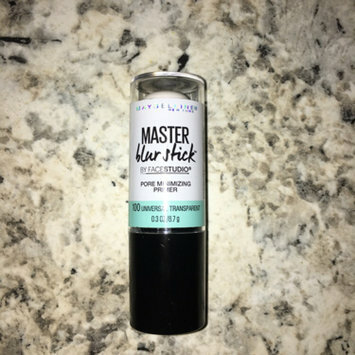 They are realllly good it wasn’t as powdery as I thought it was going to be other than that the product is absolutely beautiful and the consistency and formula is amazing and it glides on the skin which is a bonus I 100% recommend!!! I absolutely love this pallet is good for starters !! 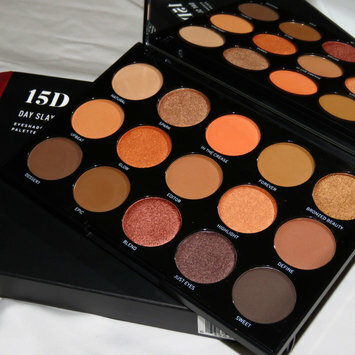 And has very neutral shades which is good for people who don’t want to play with color. For ranging from $5- $6 I would recommend , But the only downfall is that this product gets used really fast maybe because of the amount but I would expect it to last longer then 2 weeks. Other then that it still is a good product.